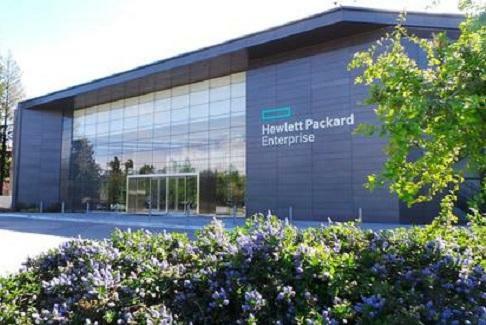 Since Hewlett Packard split in November 2015, Hewlett Packard Enterprise (HPE) has focused on enterprise businesses. Additional changes since the split have resulted in HPE becoming an enterprise computing hardware maker, centered around selling cloud servers, data storage, and networking gears. Recently, the U.S. Department of Energy awarded HPE a research grant to develop a new supercomputer architecture that will process more than one quintillion calculations per second. The grant, from the Exascale Computing Project, will fund research to develop computing solutions to support things including understanding the impact of climate change, designing better energy sources, and even nuclear science and cosmology. The project requires active research into technologies that do not yet exist, and HPE will work to improve the speed of computing while reducing energy consumption and machine size. HPE’s Memory-Driven Computing, which puts memory (rather than processing) at the center of the computer, will be essential to this project. For additional information on this grant and why it matters, visit the HPE Web site.